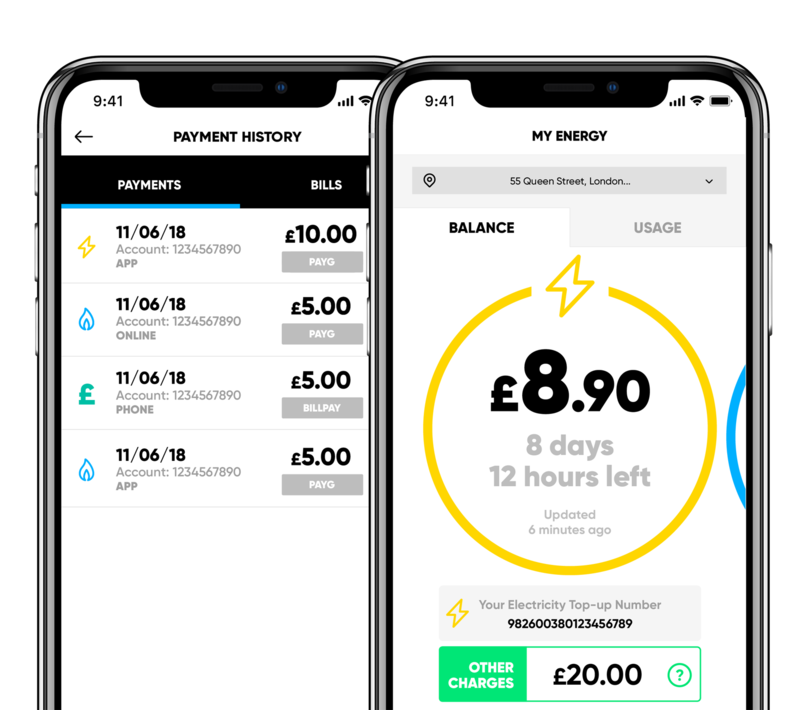 Top-up your energy online - it’s quick and easy. You can also top-up by Phone and SMS. Visit our Help Centre for instructions. 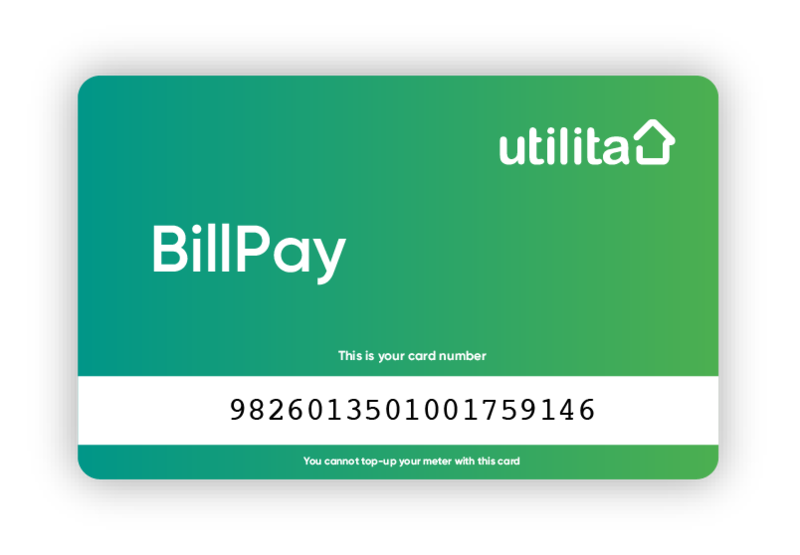 Make a payment towards your bill online. with BillPay, visit our Help Centre. Say hello to My Utilita. the go with the brand new My Utilita app!